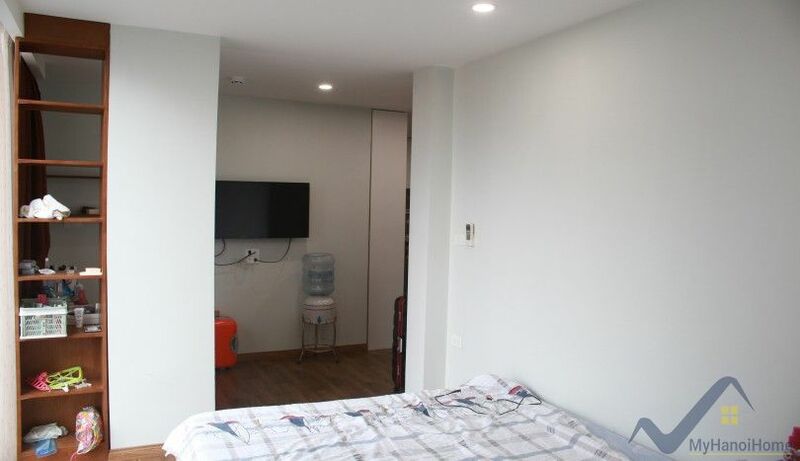 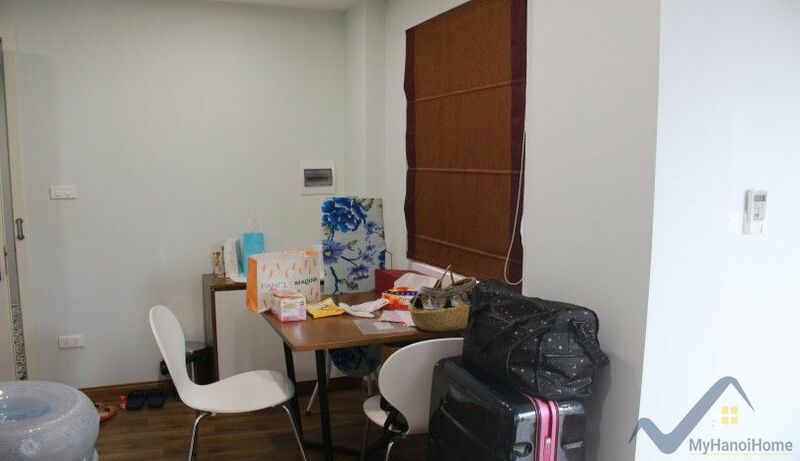 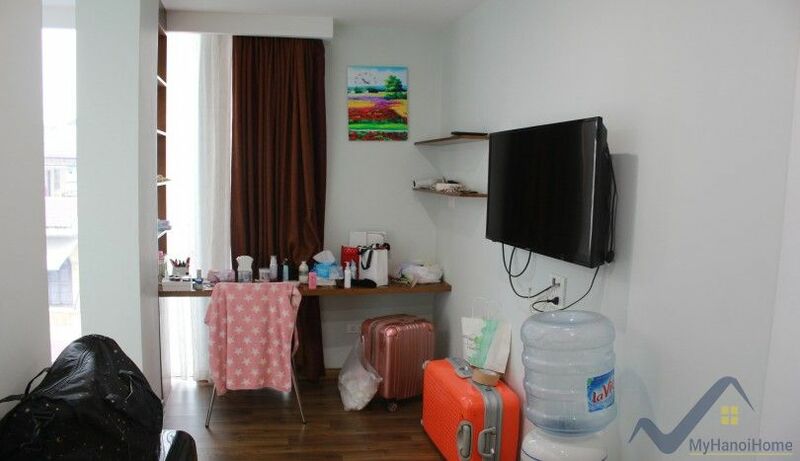 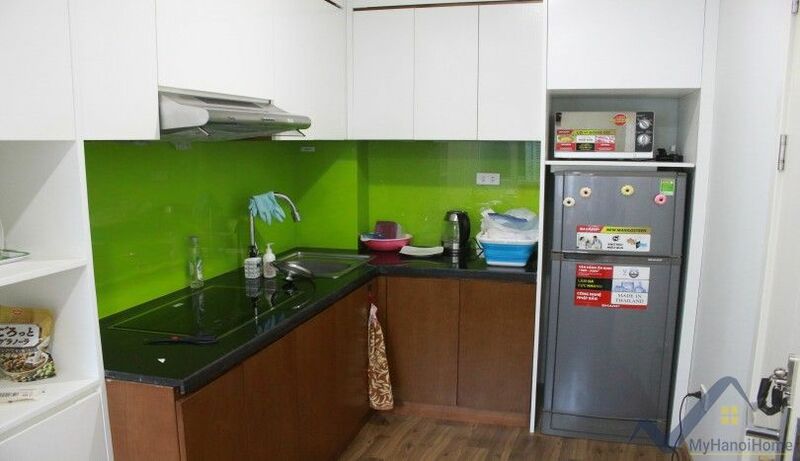 The studio offers 40m2 on high floor of apartment building in Ba Dinh district, within walking distance to Lotte tower. 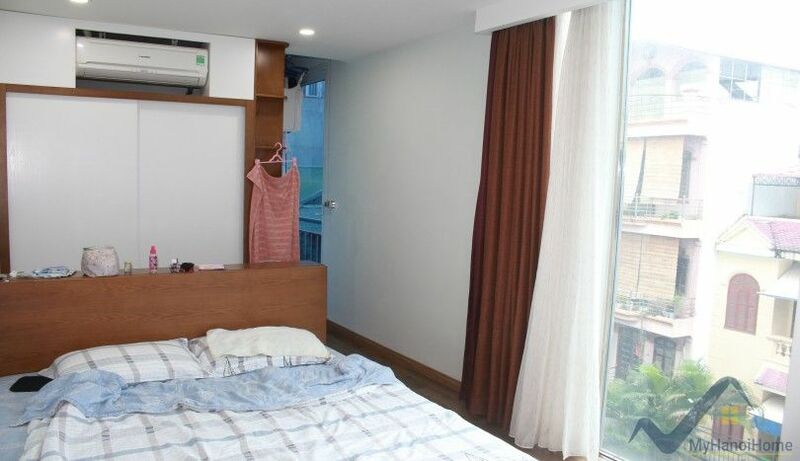 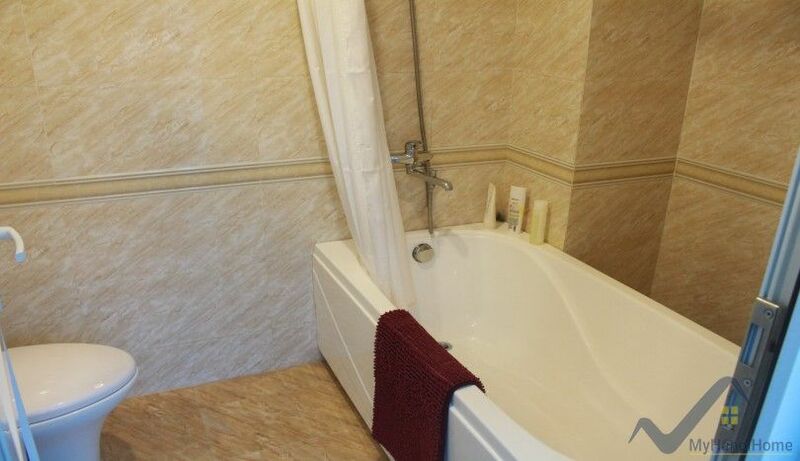 This studio apartment in Ba Dinh comes with furnishings including bathtub. 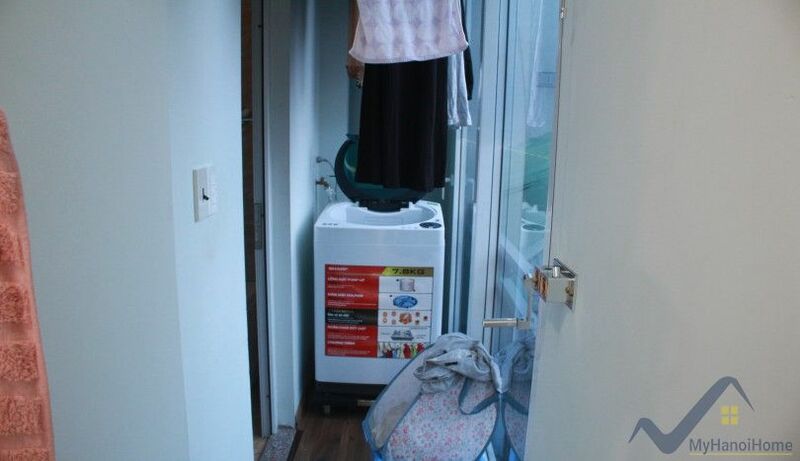 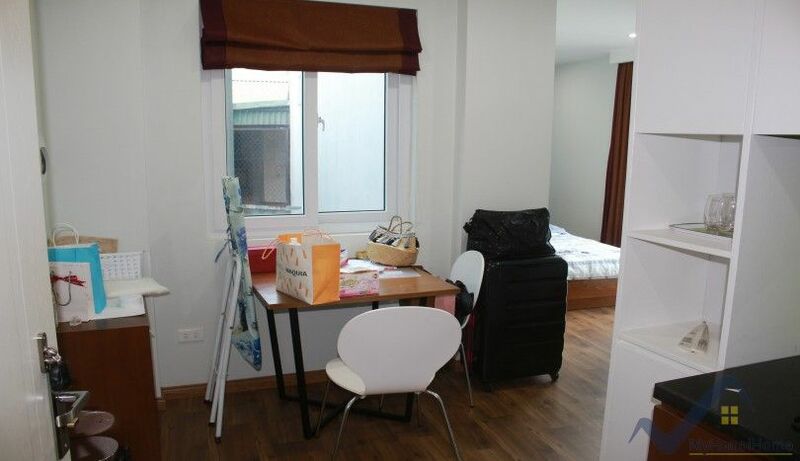 The monthly rent is inclusive of internet, tap water, security guard 24hr, elevator, cable tv and cleaning service. 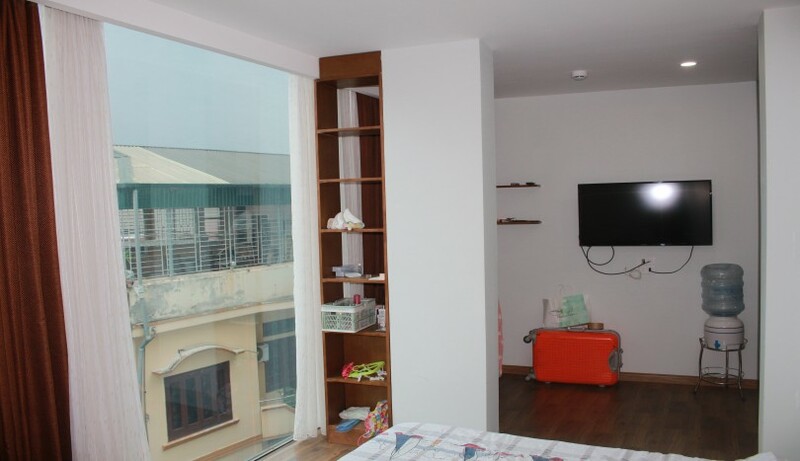 Call us for more studio in Ba Dinh for rent!